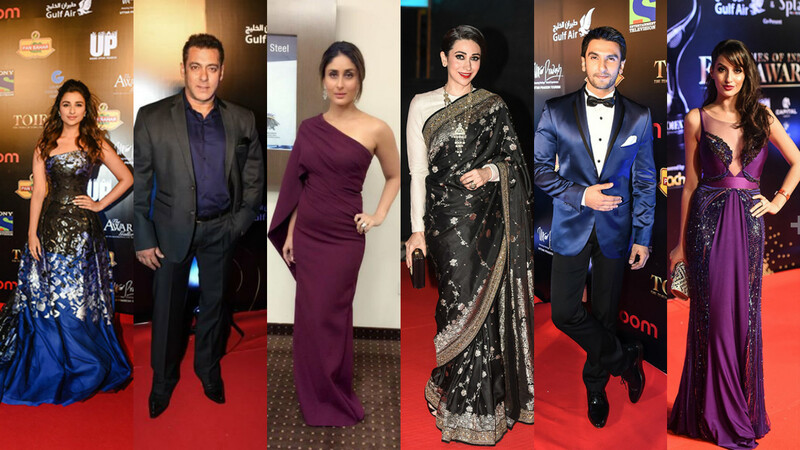 Christmas and New Year are around the corner and all of you must surely be planning to have a gala time with friends and family this time again. 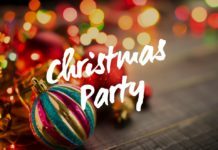 Some of you might be busy shopping dresses and accessories for the Christmas party or New Year’s eve. 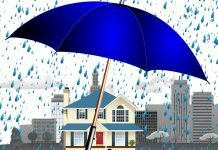 But if you are planning to decorate your own house and throw a party on these occasions, we have the perfect idea of adding that extra warmth and feel to your abode. 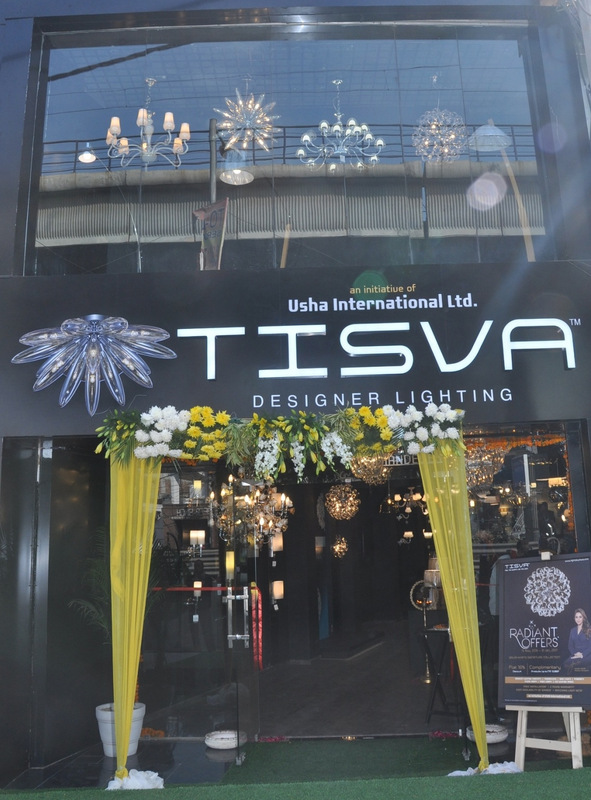 All credits to the newly-launched Tisva lighting studio from the Usha International Brand in Ghitorni! 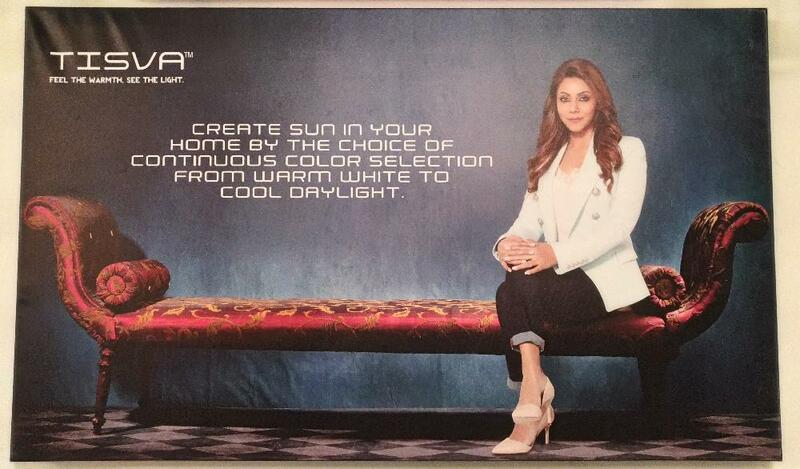 This launch being considered as a tribute to the “art of illumination”, popular interior designer Gauri Khan is associated with the brand. It comes with a variety of options to light up each corner of your home or office spaces with different varieties of lights. Every Tisva light is combined with impressive technology like tunability (colour control) and dimmability (intensity control). 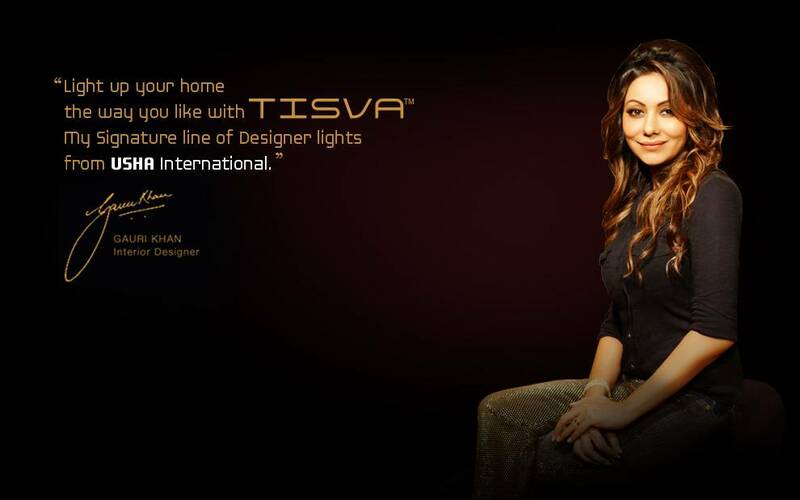 A wide range of Tisva products include Ambient lighting concepts, LED designer range, Chandeliers, Table lamps, Floor lamps, Wall lights, Pendants, Outdoor lighting and Utility lighting products. 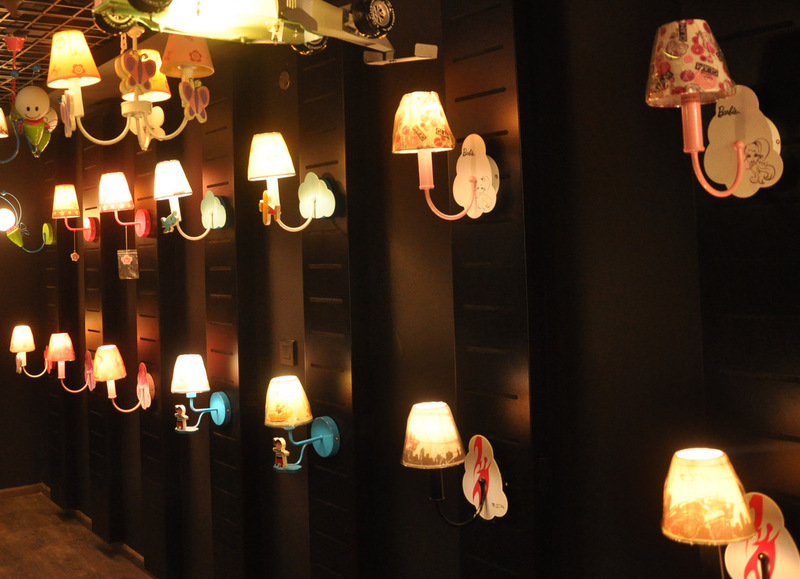 There are also a special varieties of lighting options available for kids’ rooms. 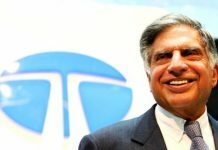 Apart from these, the studio has a customised experience zone which showcases automated lighting concepts like new-age down lighters which work on Bluetooth technology and other lights comprised of Japanese technology. 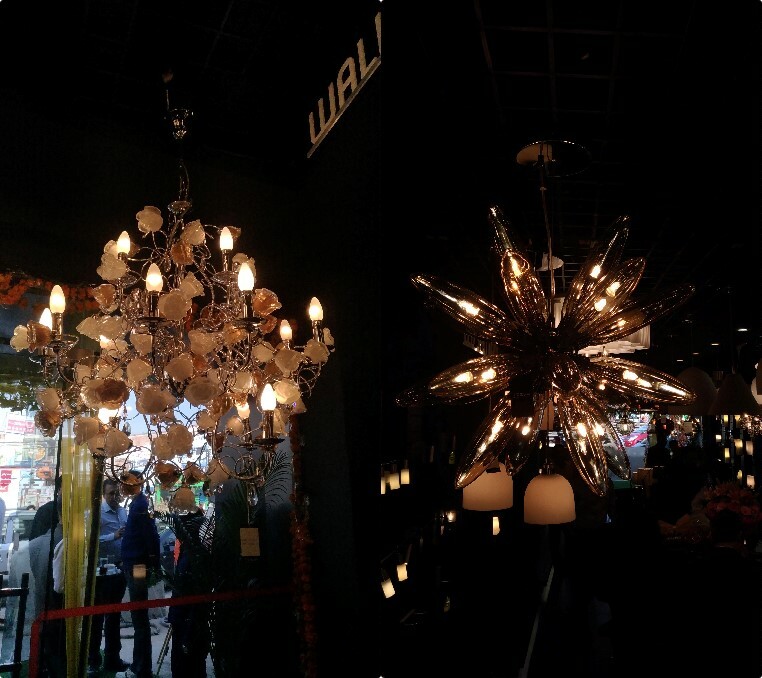 The distinctive ambience created by this zone will help customers choose the best lighting narrative for their home. 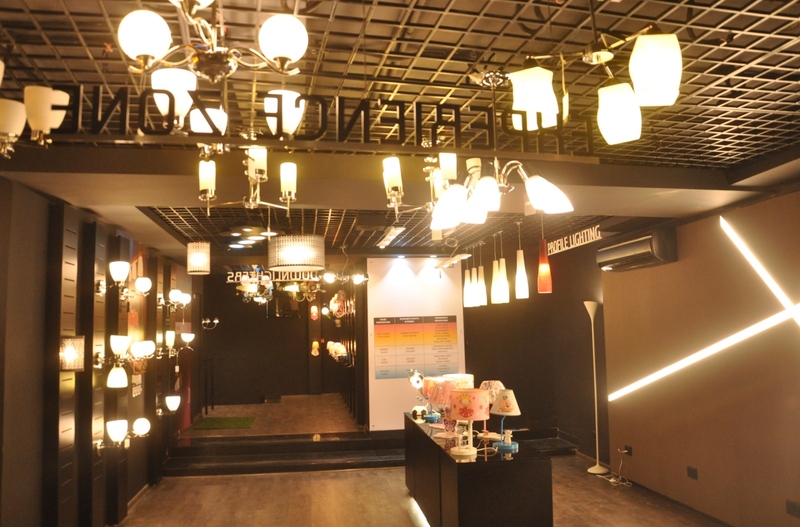 Additionally, consumers can also avail lighting consultancy services from experts at the studio. So, what are you waiting for? Make this New Year colourful and full of warmth with Tisva Luminaries!